NICOLE RICHIE NEWS: Hey All, I'm Back! So I am back from Los Angeles and I am gutted, I absolutely love that city, I wish I could of stayed there forever! Here is a little low down of what I seen when in LA. 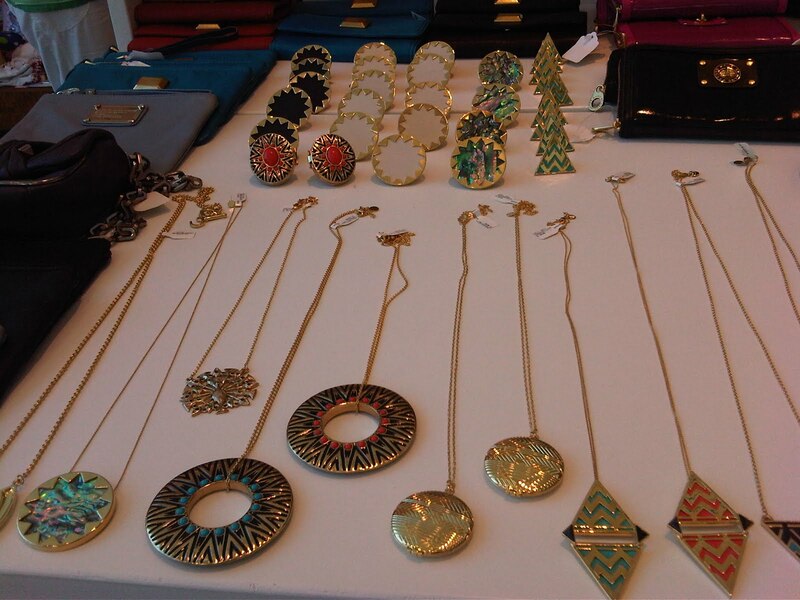 I dropped by Kitson and they had a fab table display of the new season and previous season of House Of Harlow 1960 by Nicole Richie. 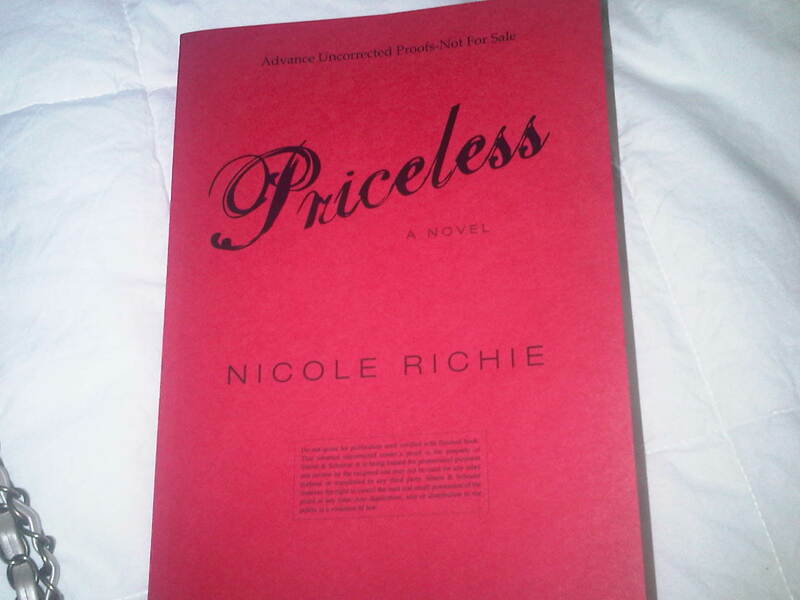 Whilst in Hollywood I was lucky enough to receive a pre-release of Nicole Richie's newest novel 'Priceless'. It was great catching up with a member from Nicole's team. He has some great plans for www.nicolerichie.com and I am super excited! I have started reading 'Priceless' , and I have to say it is a really gripping read! 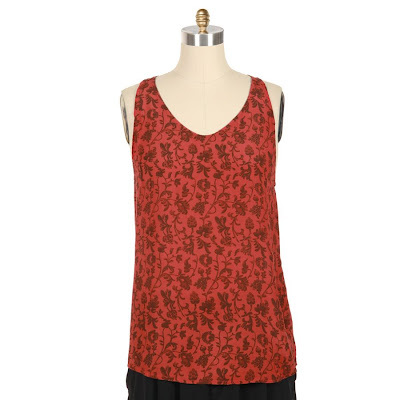 I also popped by Fred Segal and picked up this fabulous Winter Kate 'Alice' tank, it looks great with a black vest layered over it! So I had a ball on my break in LA and I can't wait to return, possibly for a few months, one week just wasn't long enough. But it's great to be back blogging, expect a huge Nicole Richie update. Welcome back to chilly Europe!! Glad to hear you had so much fun! I can't wait to go back myself!